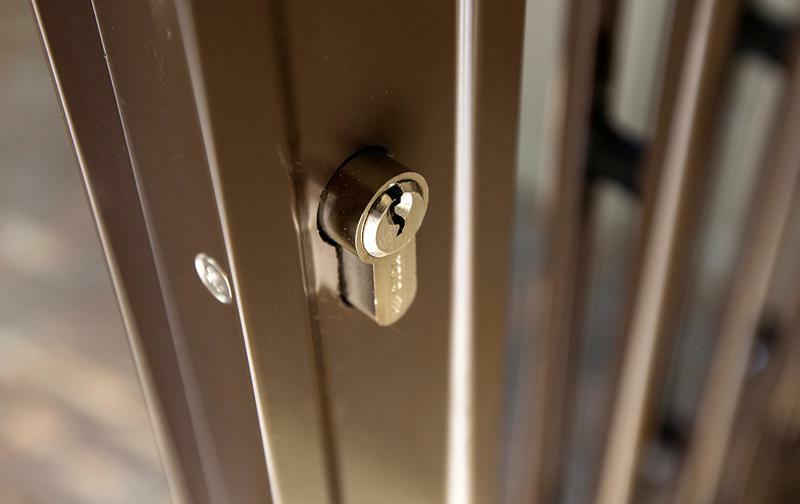 This innovative, patented system from Taylor provides an almost impenetrable barrier against burglars, without your house looking like a prison. 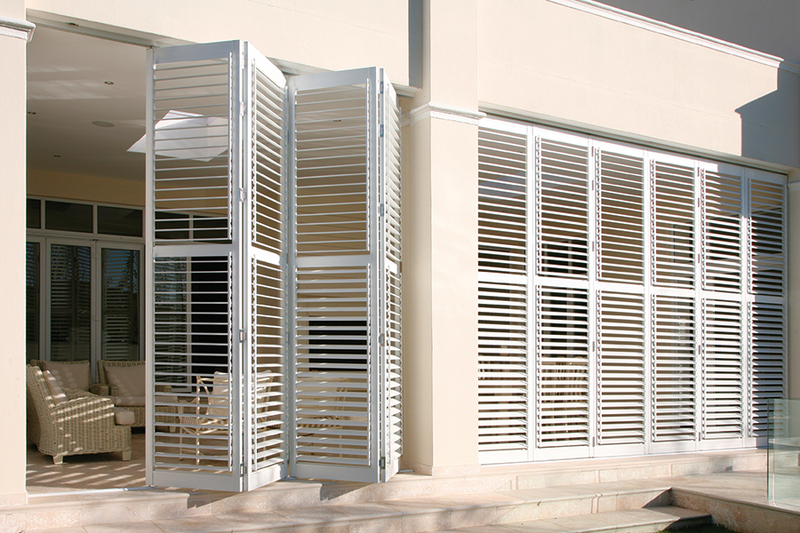 It is the only product that does the job of shutters as well as burglar bars. ShutterGuard is manufactured entirely from aluminium and stainless steel, with a durable white powder-coated finish, and is therefore impervious to rust, wind and weather. 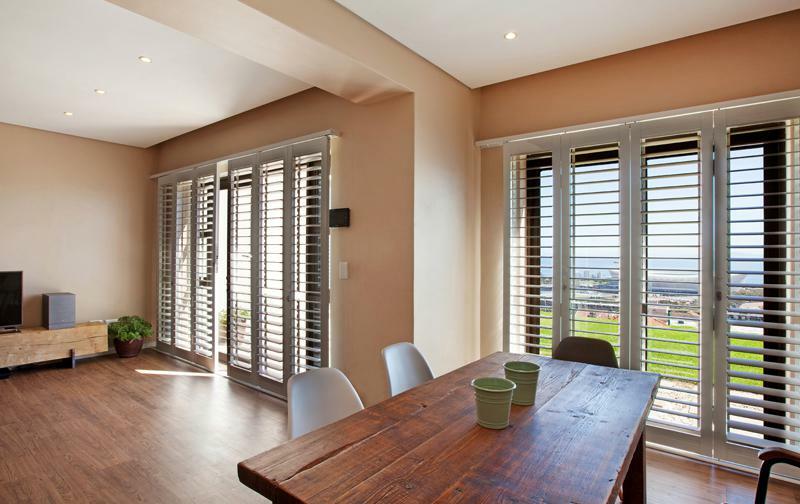 It can also be fitted inside windows and sliding doors, and the louvres are fully adjustable to provide a clear view or to ensure privacy. 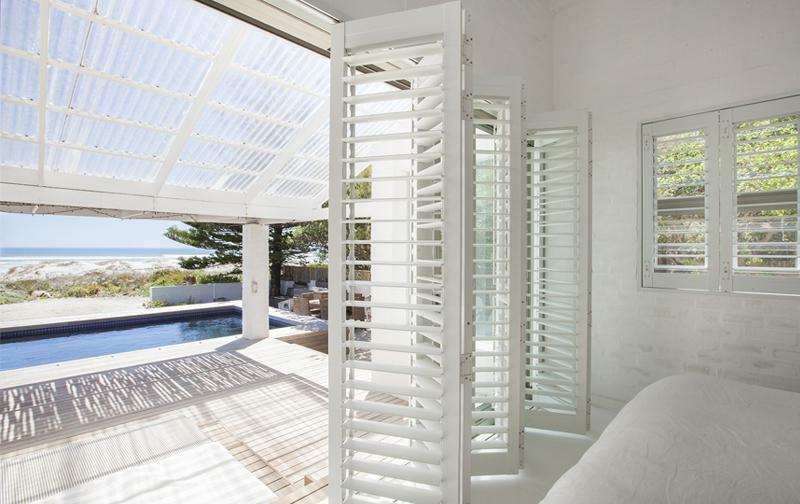 The patented mechanism makes it extremely difficult for an intruder to break the louvres without the use of power tools – in a test, the shutters withstood a determined attack with a 2,2-kg hammer! 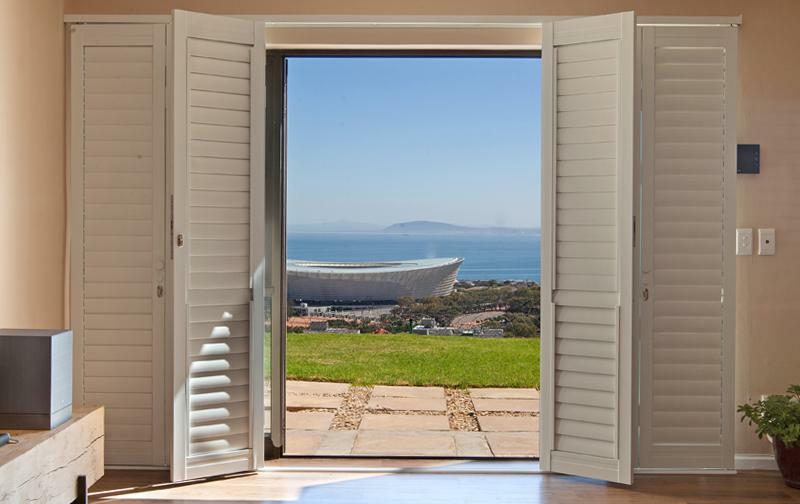 The shutters now come with a specially developed, patented key lock mechanism, for even greater security. 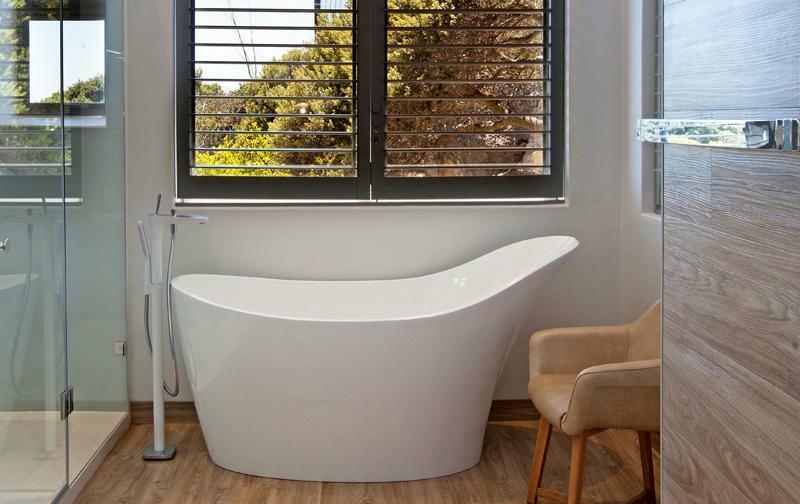 Each unit is made to order and installed by our expert staff, to fit precisely and function perfectly. Get stylish protection from burglars with elegant, but tough, ShutterGuard! All of these security measures are designed to make the entire shutter extremely difficult to break through. Stringent security tests have been successfully carried out. 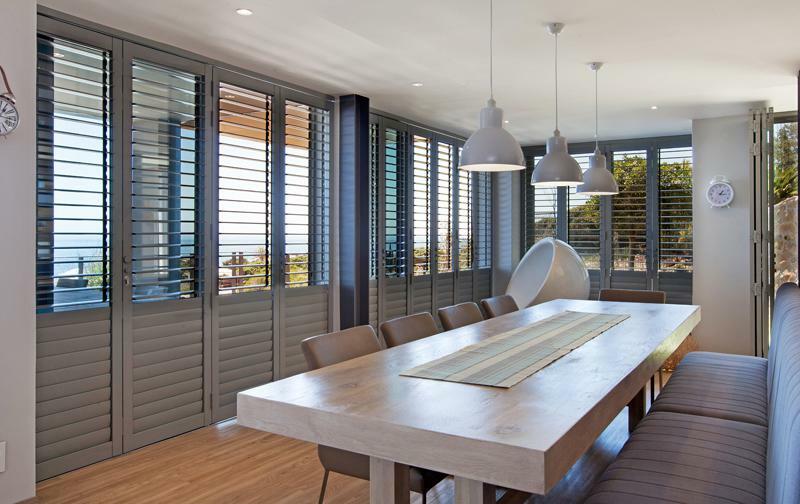 ShutterGuard® is manufactured entirely from aluminium and can be fitted to almost any window and door and the louvres are fully adjustable. 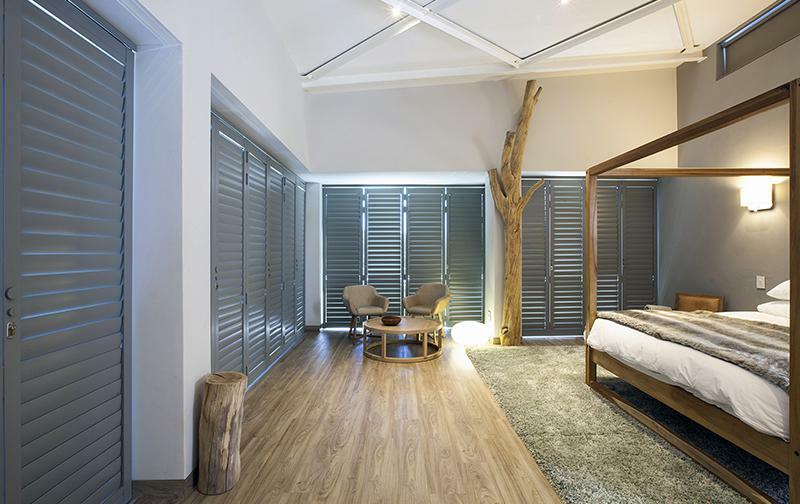 Each unit is ‘Taylorised’ to ensure a precision fit and perfect functionality.The standard finish is white or bronze but our ShutterGuard® and Hurricane Shutters can be powder-coated to complement your colour scheme and décor. Please note that an additional surcharge will apply for custom-made colours. Custom-made colours are an option, however an additional surcharge will apply.